I have always loved science, partly due to the influence of my engineer father, who was heavily involved in research and development. While growing up, my free-time diet consisted of Mr. Wizard, Disney nature films, and doing science experiments. 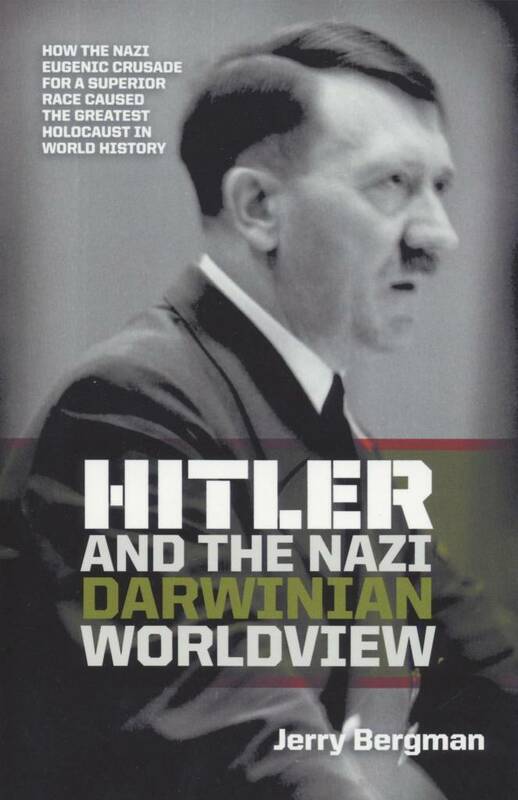 At Wayne State University, where I earned my bachelor’s, master’s, and Ph.D. degrees, I was exposed to evolution. Influenced by my atheist father and my professors, I accepted this worldview, as did most of my peers. We also accepted the atheist philosophy that came with it. The university invited a number of speakers to lecture on religion, at least tangentially, all of whom were quite negative toward Christianity. One even stressed that we have given Christianity 2,000 years to fix up the world, and it was high time to try atheism. As I became more involved in the atheist movement, I got tired of hearing that all the problems in the world were the fault of Christianity and that if we got rid of all the Christians, the world would be a wonderful place. What especially bothered me was that my atheist peers were determined to suppress Christianity by any means, legal or illegal—first by banning it from the public square, then in the private domain. Atheists seemed to feel that the ends justified the means, so they ruthlessly sought to crush Christianity. I soon realized this goal was evil because in the end it always did more harm than good—and yet it has been tried in so many places. As I studied evolution (the doorway to atheism), it eventually became apparent that the theory has some major problems. The first example I researched in detail was the “vestigial organ” claim. There are over 100 claimed vestigial organs. These are supposedly non-functional evolutionary “leftovers,” yet I found uses for all of them. 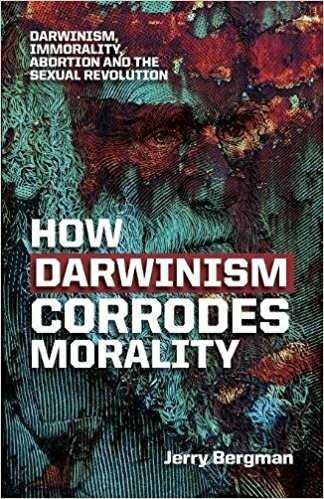 I went on to study the fossil record, and then I examined the natural selection claim, concluding that natural selection only explains the survival of the fittest, but the essential problem in Darwin’s day, and today, is the arrival of the fittest. Sexual selection, instead of explaining sexual differences between males and females, actually serves to reduce deviation from the average. It does not cause evolutionary development that requires deviation from the average. Research that documents this conclusion includes a computer program that combines the faces of many women to produce the most beautiful women; ugliness is viewed as a deviation from this average and thus is selected against. 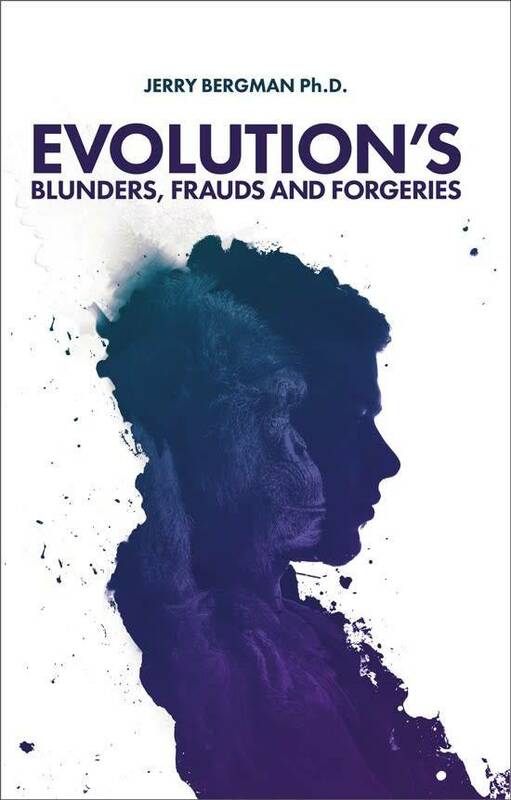 After exploring all of the major arguments for evolution, I eventually concluded that Darwinism has been falsified on the basis of science and realized that the evidence demands an intelligent creator. The biblical age question was more difficult to deal with, but in my mind a major factor that supported a young creation was the profound evidence for genetic degradation. It is well documented that each new generation of humans adds about 100 to 150 mutations (genetic errors) per person, and an estimated 99.9 percent of these mutations are near neutral, harmful, or lethal. Consequently, there is no way that life could have first evolved 3.5 billion years ago and still be around today because life would have become extinct long ago from genetic meltdown and cell catastrophe. 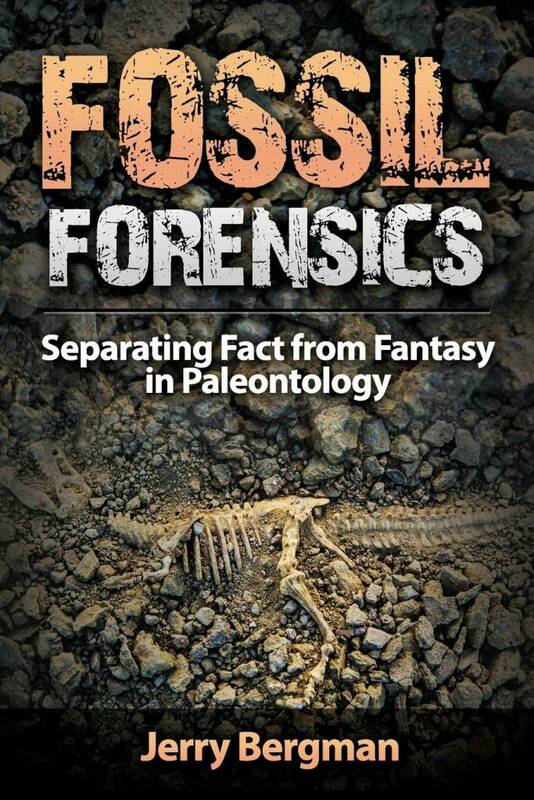 Another important finding that supports the creationist view was the discovery of soft tissue in dinosaur bones that were claimed to be over 65 million years old. This is a problem because destructive forces such as cosmic rays would have destroyed soft tissue long ago. 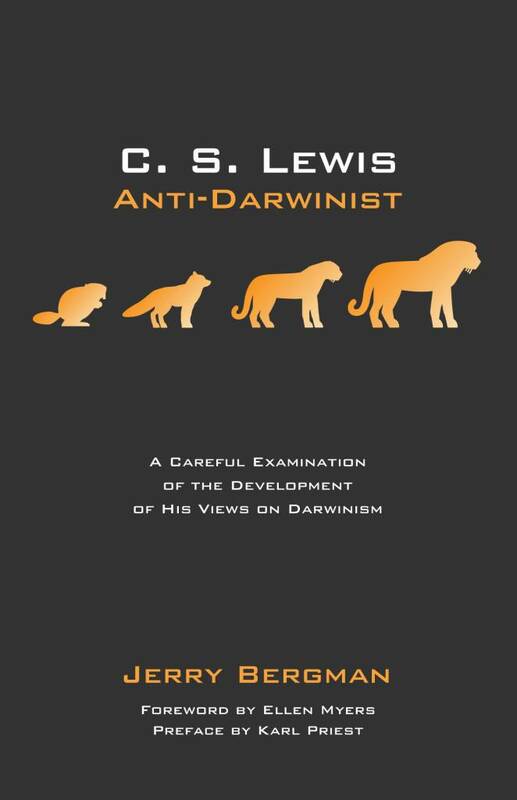 The evidence against Darwinism was a critical factor in my acceptance of creationism, which opened the door to my acceptance of Christianity, biblical reliability, and a young-earth creation worldview. Like many scientists who came before me, I discovered that the evidence supports the truth of the Bible. * Dr. Bergman is Adjunct Associate Professor at the University of Toledo Medical College in Ohio. Cite this article: Jerry Bergman, Ph.D. 2015. Creation Conversion: From Atheist to Creationist. Acts & Facts. 44 (2).